Packtite Original: a little portable de-bugging station? 2014 update: The FAQ below focuses on the original Packtite, which was released in 2008 and subject to a voluntary recall by the manufacturer in 2013. More on the recall here. To read about the newer, larger, more expensive and more powerful Packtite, available in the US and Canada, check out this FAQ. This looks interesting (note: outdated link removed). 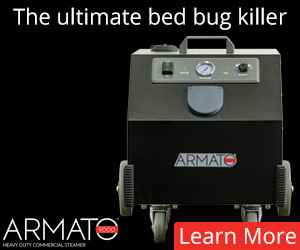 If it works, it would allow people to put suitcases and other items inside, and the heat would kill bed bugs. You could see the potential for other items (e.g. 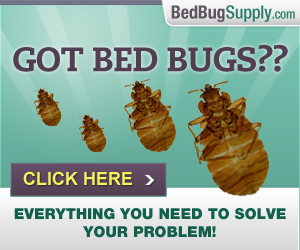 books) that some Bedbuggers go to some lengths to treat in sometimes dangerous ways. 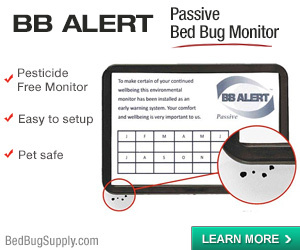 Apparently Sean of the Bed Bug Resource has one and is testing it. Stay tuned. 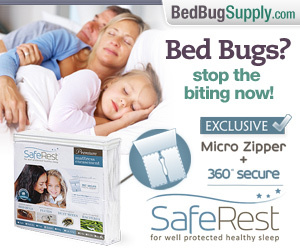 It’s good to see inventors working on bed bug solutions, finally. But I am going to hold off on getting too excited until we hear some reports. 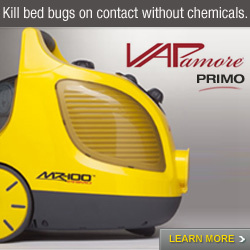 I am the inventor of this product, I am also a pest management professional. We have run numerous temperature tests in which readings in the core of the luggage (packed suitcase) reached temperatures consistenlty >120 degrees. 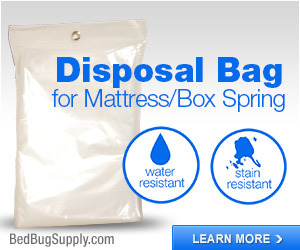 We have also run tests in which live bed bugs were put in the center of the suitcase surrounded by clothes, after the four hour recommended treatment time, all bed bugs were dead. That being said, we will be gladly sending off a sample to Sean soon. We had the cord come out the top to prevent escape as we did not want any holes in the canvas in the lower sections. 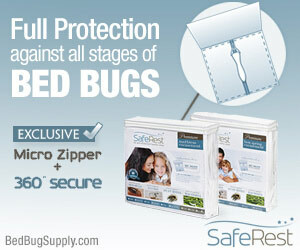 The product has an internal metal frame and a slick inside coating which in our tests bed bugs could not climb. 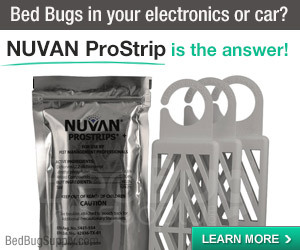 The structure is designed so that a suitcase would not be touching the top part of the bag thus eliminating escape possibilities for 1st instars through the zipper or cord area due to the fact that they could not physically get there. 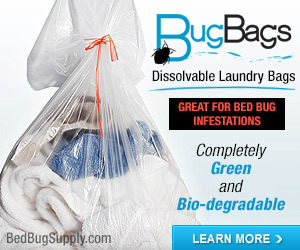 I am currently performing a bed bug treatment and my customer has been using packtite all week to “debug” personal items in the room that could not be laundered or treated with pesticides. 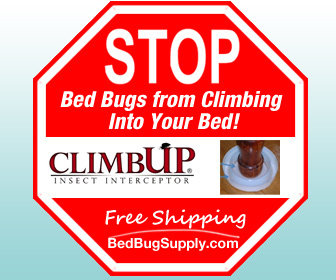 Once again, this is not a solution in itself for someone who is already infested, it is a tool to use in an active infestation, and it is one of the few foolproof ways to eliminate bed bugs from your luggage. 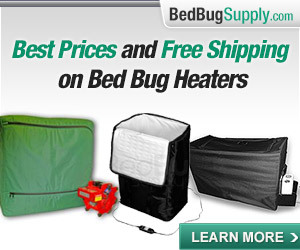 I apply pesticides to control bed bugs weekly, and I would choose heat over them any day. Thanks again for the mention,I can be emailed directly at djames@packtite.com. Thanks, David, for your response and for the information. It’s an intriguing idea, will be quite useful if it works well. I look forward to hearing more about it from people who have used it. Is it possible to use this for books or papers? Yes, it could be used for anything that can be safely heated to 120-140F. I can’t get the packtite website to come up on my computer…does anyone have any other contact info? Sorry some of those old links did not work. 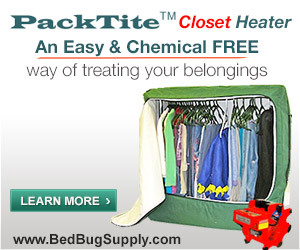 If you want more information on the Packtite, go to packtite.com. 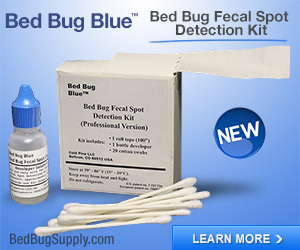 Note: If you click the following link or one of our banner ads to visit Packtite.com, and make a purchase, you will help support Bedbugger.com’s running costs, at no additional cost to you. 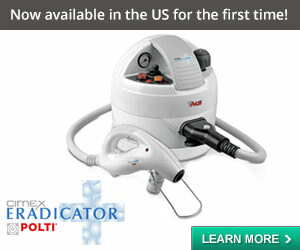 Please read this post to find more up-to-date information on the Packtite. The instructions state that nothing should be touching the sides or top of the unit, most full size luggage is bigger than the inside of the unit,do you make another size ? what would happen if luggage should touch the sides or the top of the unit ? Our main concern is that there is enouigh air circulation so that the hot air does not all get trapped underneath the shelf. This could cause the unit to overheat which would mean a safety fuse would blow, shutting the unit down, or not enough hot air would circulate to adequately heat your suitcase. I can give you some treatment advice for your suitcases, send me a pm and I’ll send you my contact info. I don’t know what to do anymore.. I need to find a solution. I’m not sleeping at night, I’m losing weight and I’m on the verge of a breakdown.. and they aren’t even in my room, I live in a shared house.. What do I do to prevent them from coming into my room!? 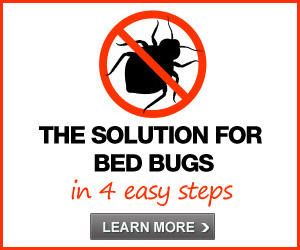 If you have bed bugs in your home, you need treatment for your home. In many cases, people also need to treatment of adjacent units (above, below, side). There’s nothing you can do to ensure you are unaffected if neighbors or house- or apartment-mates have them. Please read the the other FAQs and come to the forums if you need support. You’ll get more responses there.